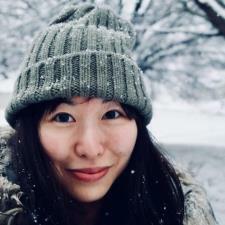 I grew up in Taiwan and am a native mandarin speaker and I moved to the USA in 2016 with my family. I earned a Master of Business Administration and Mandarin teaching certificates in Taiwan.I started to teach adults Chinese in Taiwan. I have taught students who were young kids, college/graduate school students and adults with beginning level to advanced level. I teach students simplified or traditional Chinese based on their requirement.